The glass-and-copper cage of the National Security Agency (NSA) was rattled last week by the first seismic waves of surveillance reform. Leaked tidbits from a White House review group criticized the scope of NSA’s surveillance programs and recommended several changes.Already, a bill to limit the NSA’s collection, analysis and storage of domestic communications had been introduced in Congress. But, powerful, costly programs are never surrendered in Washington without a fight. The NSA’s choice of weapon, a 60 Minutes appearance to present its side of the story, blew up in its face. Reviewers panned the show as an unbalanced, disingenuous puff piece, and worse. 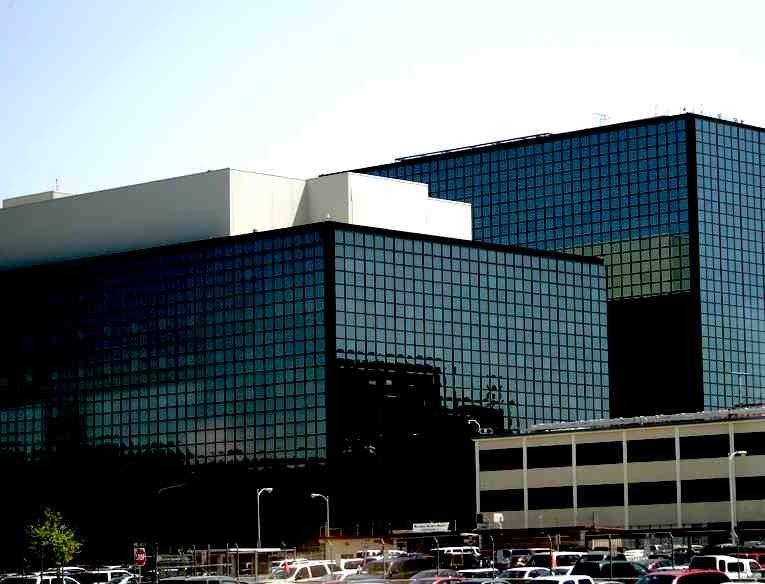 The National Security Agency is telling its story like never before. Never mind whether that story is, well, true. [The Guardian]. CBS’ selection of John Miller–a former intelligence agency official himself–to interview intelligence officials undermined the show’s credibility before the first tick of its clock. The NSA is “defending our civil liberties and privacy,” according to NSA director Gen. Keith Alexander. Upon hearing this, Miller just nods. If you’re looking for a journalist or journalism that challenges the NSA or asks hard questions, this isn’t it. Most bizarre was NSA’s decision to waste valuable interview time by firing innuendoes at Edward Snowden, the whistle blowing former contractor employee. Apparently, it still hasn’t occurred to senior intelligence officials that the more they belittle Snowden, the more incompetent they appear for letting the kind of person they describe run off with government secrets. The district court decision also vindicates other NSA whistleblowers like Thomas Drake, Thomas Tamm and Russell Tice who came forward about mass surveillance before Snowden, but without the body of evidence Snowden liberated from NSA computers. All suffered as a result of trying to protect the public from government abuses of power. Thomas Drake, for example, was financially ruined by the expense of defending himself from charges of espionage (that the government eventually dropped). But, there has been no prosecution of government officials who allowed surveillance abuses to continue by intentionally misleading FISA judges, Congress and the public. This week, two cronies of the intelligence community trotted out on the Fox News stage and called for Snowden to hang. Former CIA Director James Woolsey said Snowden should be prosecuted for treason and, if convicted, “hanged by the neck until he is dead.” John Bolton, former UN ambassador, said bluntly that Snowden “ought to swing from a tall oak tree.” But, the federal government does not execute criminals by hanging them from trees. That is a punishment carried out by vigilantees and bigots in white robes. Calling for the death of a whistleblower is hate speech that our government tolerates because it shares the sentiment. Where is the support for whistleblowers that Barack Obama promised in his presidential campaign? This week, Obama’s White House staff put a damper on reports that amnesty for Snowden was under consideration, saying there would be “no amnesty.” In that case, Snowden will never have to decide whether to accept an administration offer of a ride home. Opinions expressed are those of the author.